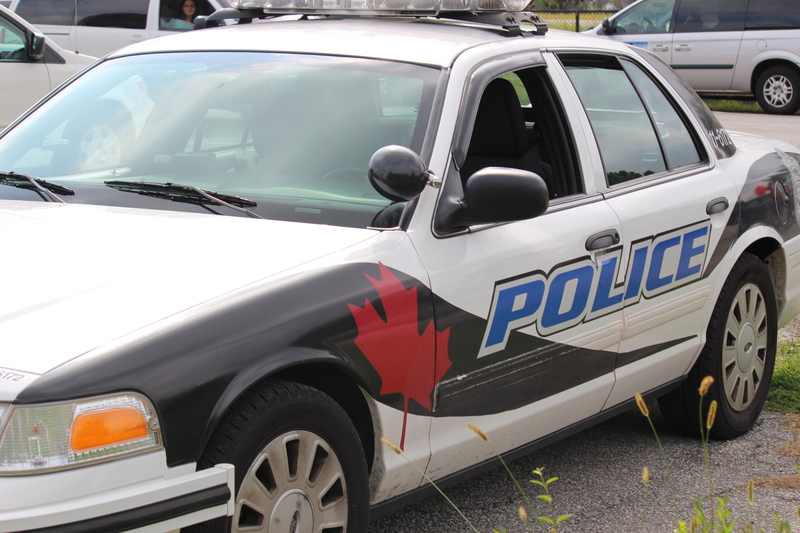 A 40-year-old Windsor man has been charged after a vicious assault in Windsor late Sunday night. 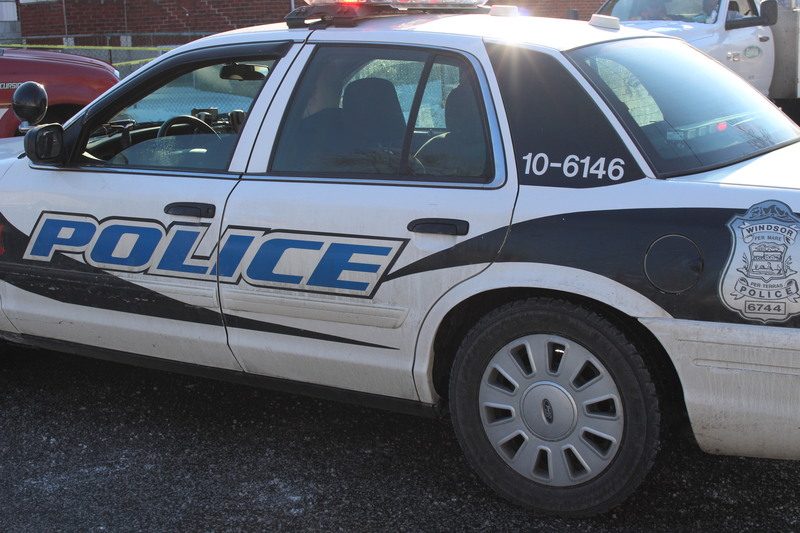 A 36-year-old man is facing charges after a woman was found injured last week. Windsor’s mayor is encouraged to see a Windsor-built minivan being included on a federal incentive list. Windsor police have a warning for anybody meeting a stranger to buy something: meet somewhere public. 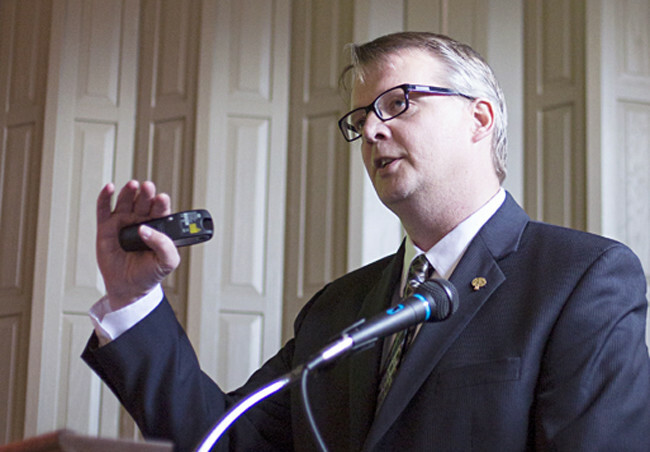 The general manager of the Essex Region Conservation Authority has questions. Ontario Premier Doug Ford said his government will always stand with the victims of terrorism. A 65-year-old Tilbury-area woman is fighting for her life in a London hospital after the riding lawn mower she was driving was hit by a vehicle. A couple of students from Anderdon Public School will ask Amherstburg Town Council to ban single-use plastics. There is less than one week left to vote for Ontario’s worst road.